The TransRe project offers an innovative approach at how to look at the nexus between migration and climate change. It is a research-based project which started in 2013 through the support of the German Federal Ministry of Education and Research. The project is led by a team of researchers from the University of Bonn and the University of Vienna. Raks Thai has collaborated with the research team to bridge the gap between research and implementation in Thailand.The starting point is that regardless of the accuracy of the projections of future environmental changes, migration is already occurring and will continue to be a major dynamic of global change. On the one hand, migration is intensifying translocal connectedness, including flows of knowledge and resources. On the other hand, the ability of households and communities to respond to climatic risks and sustain their livelihoods and well-being – that is, their social resilience – has the potential to be strengthened. 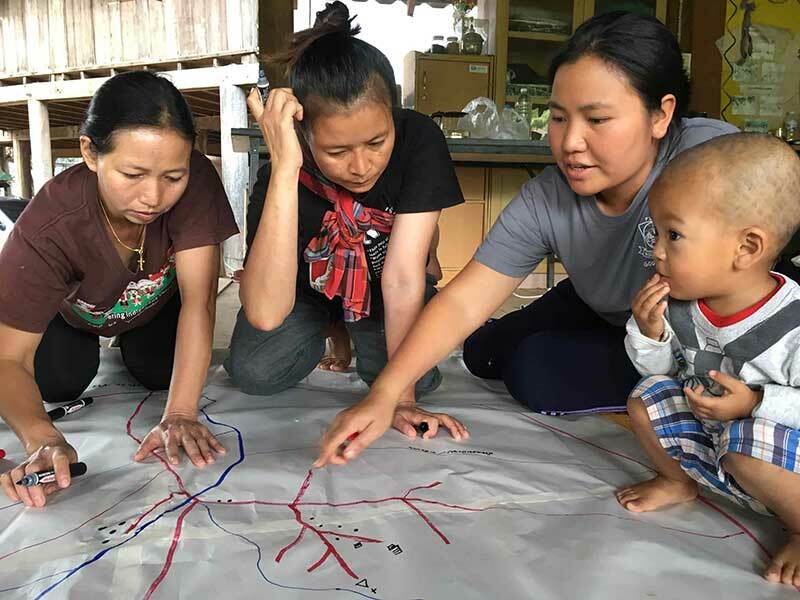 An open-access Guidebook for Integrating Migration and Translocality into Community-Based Adaptation, which has been developed through a continuous process of improvement by working with the local communities. 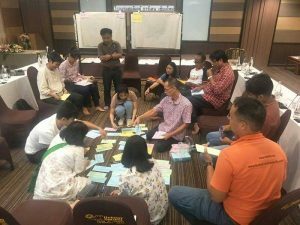 The Guidebook looks at improving the awareness and understanding of migration potentials and risks and it can be a valuable resource in bringing the migration for adaptation concept into (trans-)local community development work. 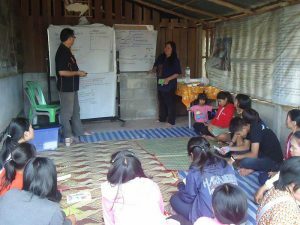 A Summer School on “Does Climate Change Move You?” held in June 2015 in Chiang Mai, Thailand. The objective was to improve the understanding climate impacts on migration and the concepts, methods, and policies behind them. 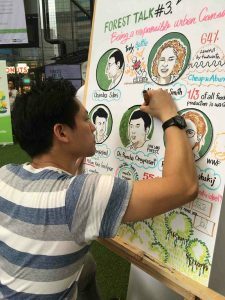 A conference on “Rural Futures in South East Asia” held in August 2018 in Bangkok, Thailand. The conference aimed at creating a forum for scientific exchange on the nexus of environment, migration, and development (including adaptation and resilience), along with the presentation of findings from the TransRe project. The closing conference for the TransRe project “Adaptation in Motion – Trans|Re Closing Conference” held in September 2018 in Bonn, Germany.